EQUIPPED WITH; KEYLESS ENTRY, ALLOY WHEELS, BACK UP CAMERA, POWER WINDOWS AND DOOR LOCKS, STEERING WHEEL CONTROLS, BLUETOOTH CONNECTIVITY, CLEAN AUTO CHECK AND MORE. CONTACT BRAD FOR AVAILABILITY. 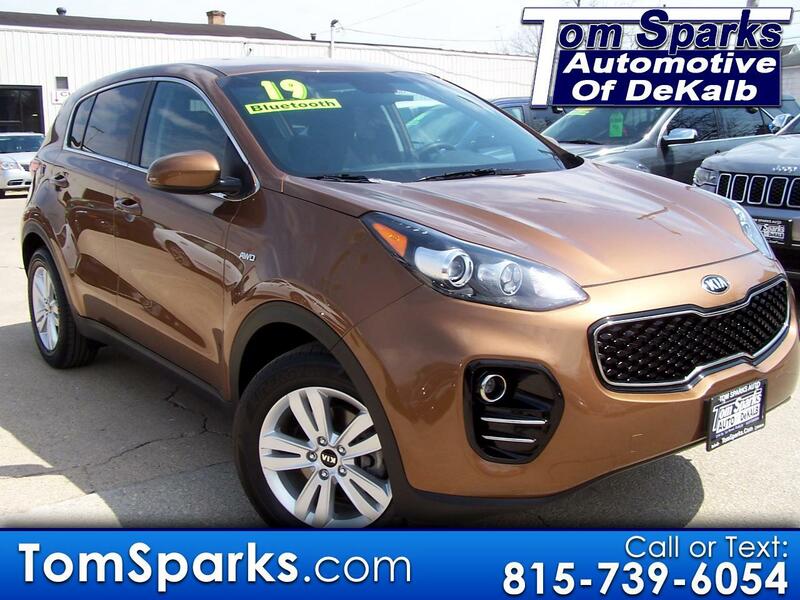 Message: Thought you might be interested in this 2019 Kia Sportage.